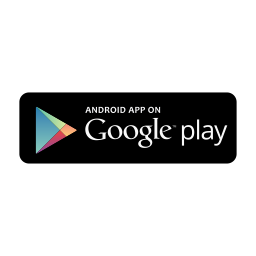 The Android app for of the NP Tracker project: http://www.nptracker.co.za to scan South African Vehicle Licence disks. 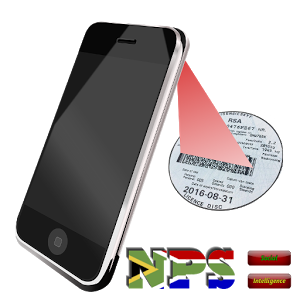 NPS Licence Scanner uses the camera on your phone to read Licence disk information and look up the NP Tracker suspect vehicle database and/or private hotlists uploaded to http://www.npscloud.co.za. When linked to your http://www.npscloud.co.za account NPS Licence scanner will record all licence disks scanned by user with time scanned ect detail. For access control vehicle registration numbers can be verified by personel see [Validate Plate] after a scan. It reads the VIN number and decodes the make, model ect detail see [More info...] after a scan. At business parks and residential security estates where access control is implemented, it is not sufficient to use a paper-based visitor’s book, where a visitor can write misleading information. The NPS-CLOUD Access Control Software running in the CLOUD and in conjunction with the NPS-LIC scanner application running on a compatible Android device intends to improve security and protect valuable property by an electronic scanner to scan vehicle license discs. This information is stored on the cloud to have at hand in case of investigations. Data can be searched and reports can be viewed. A person in control can be alerted of extraordinary events via our fully automated real-time telegram notification system.